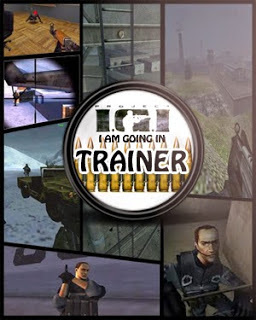 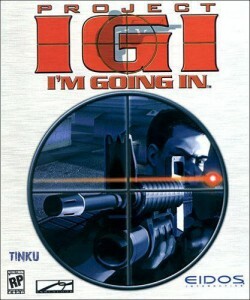 Sixteen years ago, Eidos released Project IGI, a shooter by Innerloop. 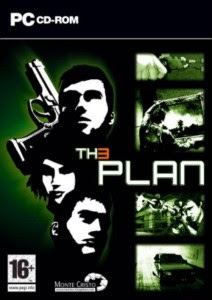 I only played the demo but it was cracking game. 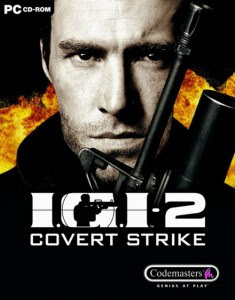 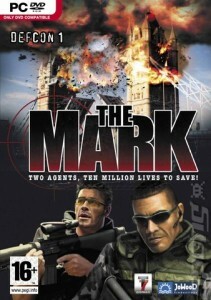 You played a Sam Fisher-like agent breaking into a bases to track down a rogue nuclear warhead. 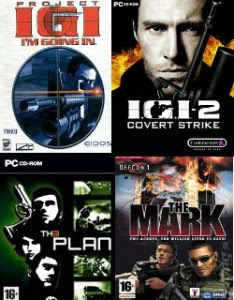 I mean, the game had its shortcomings - the weak AI in particular - but it was a lot of fun.Here is the list of all project IGI Games series.